Will Smith & DJ Jazzy Jeff reunite for two-night performance in Europe – TM Entertainment Group, Inc. 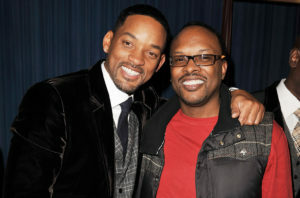 The long awaited reunion of Will Smith and DJ Jazzy Jeff happened in Europe last week. There have been speculations about a possible world tour since 2015 The duo reunited for a special two-night performance in Croatia and the U.K. for the MTV Summerblast and the Livewire Festival.